but also the men of Coastal and Fighter Commands. 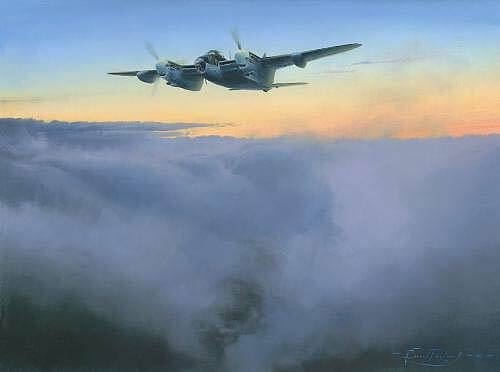 who both flew Mosquito LR503 with the Pathfinder Force. most highly decorated and respected Mosquito pilots.